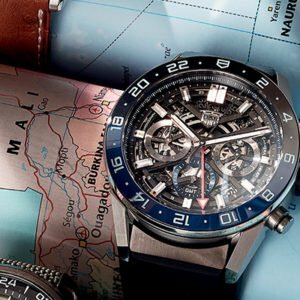 Mechanical timepieces might seem outdated, but a GMT watch with a second time zone remains useful for frequent flyers. Here’s to spending more time travelling in 2019. 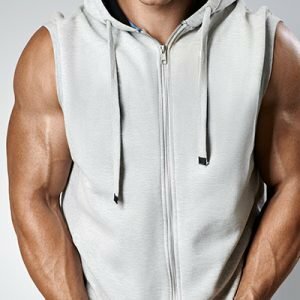 We all have our own ways of dealing with jet lag – and, like Bill Murray’s character in Lost In Translation, they can involve as many midnight trips to the hotel’s gym as to the bar. But what if neither lulls you into a slumber? Maybe it’s time to get some work done. A glance at your GMT watch tells you it’s midnight here in Hong Kong, but your colleague John is on deadline at the London office and could do with a hand at 6pm. 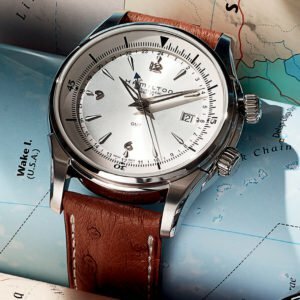 This was the point of GMT watches – with the rise of the jet age in the 1950s, a device was needed to enable pilots to keep tabs on the clock at both their origin and destination. Though our instantly syncing smart devices have called time on the original function of the GMT indicator, this year’s boom in watches with dual time capability proves that it’s still a popular tool. Not only do you have the novelty of your own miniature observatory strapped to your wrist, but the variety of colourful ways to display that second time zone has resulted in a world of different looks. And with us clocking up more air miles than ever, and with 37 time zones to negotiate, it’s all the more reason to invest. 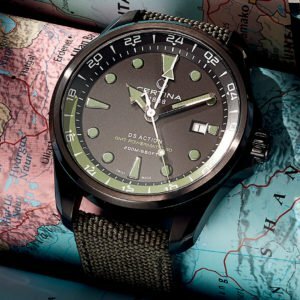 For all their engineering, diving watches rarely go deeper than the gym pool; but it’s their strapping looks that make them shine. 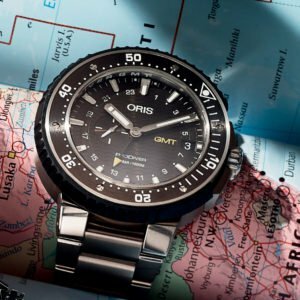 Oris has upped that aesthetic appeal further with the addition of a GMT complication. With its burly case, you’ll not be lacking in wrist presence – in or out of the water. An eminently affordable Swiss GMT mechanical – the bang for your buck here is almost deafening. 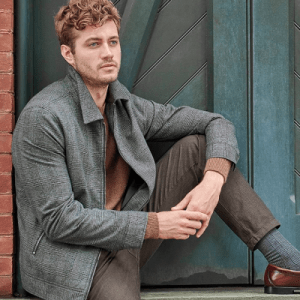 Not only does it have dual-time GMT capabilities, read from the 24- hour numerals, but its handsome mid-century styling will never go out of fashion. This brawny Ball’s green GMT hand makes it bang on-trend. 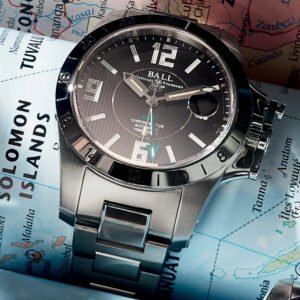 Its Swiss chronometer movement, shockproof crown and tritium-gas numerals (which glow vibrantly without the need to be charged by a light source) make it a wise choice for the intrepid traveller. You’re guaranteed a rock-solid timepiece with Heuer, and this GMT chrono is one of the brand’s finest iterations of its iconic Carrera to date. Boasting a 75-hour power reserve and a skeletonised dial, it will mesmerise the mechanically minded for hours. 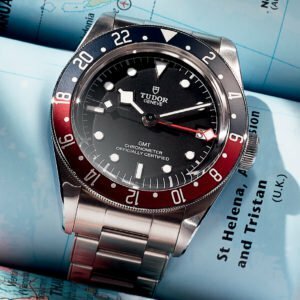 Tudor’s Black Bay line continues to grow, and this year’s GMT model has got pulses racing. The Pepsi colour configuration is a nod to the watches worn by Pan Am pilots in the 1950s. The bezel rotates, so you can use the big-arrowed 24-hour hand to track a third time zone. The green-accented DS Action has a novel, colour-coordinated Super-LumiNova GMT hand, and a power reserve that will keep it ticking for 80 hours on down days. 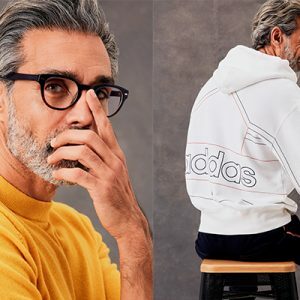 This sporty piece is ready for anything – and won’t leave your wallet undernourished.